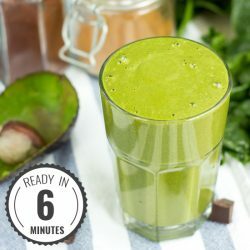 Spicy Kiwi Banana Smoothie | Perfect for Breakfast! Kiwis. Small, flightless birds and symbol of New Zealand. Ever tried putting one in a blender? No? Good. You shouldn’t either, it’s probably illegal. 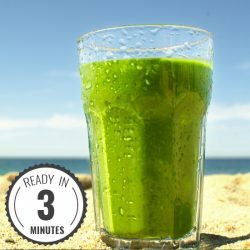 But there’s no excuse for not trying this quick and spicy kiwi breakfast smoothie – it’s absolutely rammed with vitamin C and is high in calcium, fiber, protein, iron and potassium. It’s a great summer smoothie that’s really filling too – courtesy of the porridge oats. 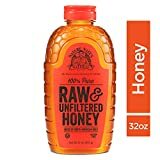 Your body will thank you, and the ginger gives the taste a real kick. 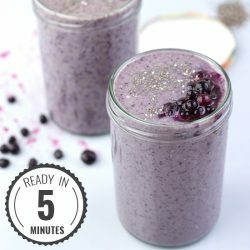 This smoothie really is one of the best. One serving contains 36% of your GDA of fibre, which has a myriad of different health benefits – like lowering glucose and cholesterol levels and protecting against heart disease and diabetes (Fantastic Fibre). A serving also contains nearly a third (32%) of the GDA for potassium – critical for blood pressure control and kidney function (Powerful Potassium). On top of that it even has less than 300 calories. 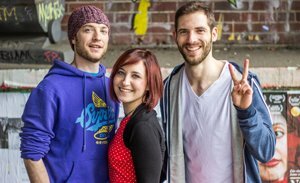 Combined with the other nutrients included – the only question left is: what are you waiting for? 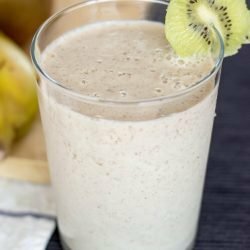 Spicy Kiwi Banana Smoothie. 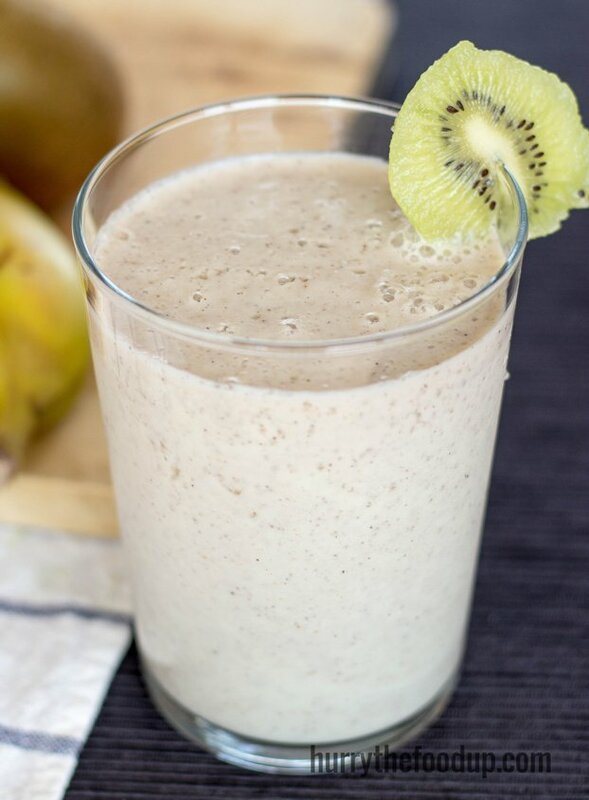 A super simple and super healthy green and white spicy kiwi banana breakfast smoothie. High in vitamin C, fiber and potassium. Delicious and tasty. Peel bananas (a monkey can do it, so can you). Chop or grate the ginger. Throw fruits, oats and ginger into a blender with the milk and yoghurt. This looks so yumee, will have to try it soon. You know, I’m not a huge kiwi fan, but I may have to just give this a try! It’s kind of spicy, but I’m sure you’ll like it!